Help for adding quotes, paraphrased sections and summaries from other sources to your writing. Plus "Is it Plagiarism" sections to test yourself with real examples. 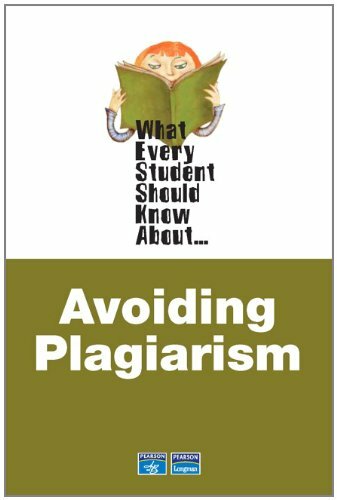 In addition to thoroughly explaining plagiarism, this book includes a section with advice on how to properly incorporate other sources into your own writing. 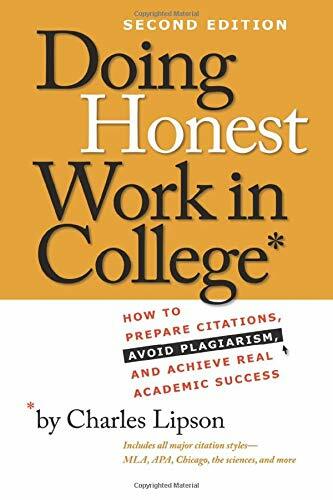 Includes a brief overview of plagiarism, but focuses more on the mechanics of creating citations, as well as the research and writing process. 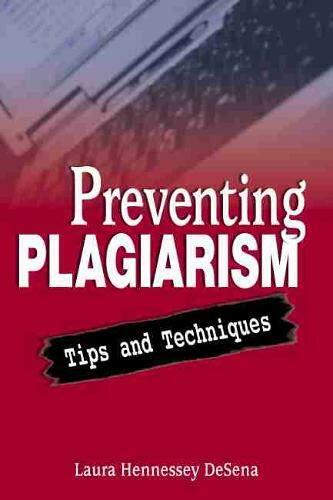 Includes correct and incorrect examples for attributing sources and paraphrasing. 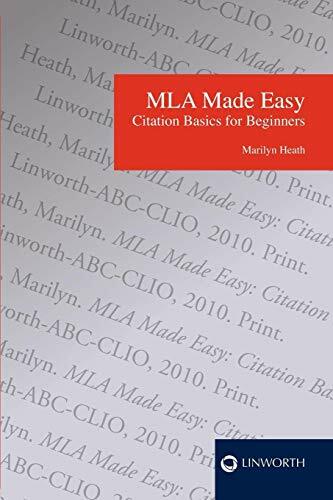 MLA made easy : citation basics for beginners by Marilyn Heath. Advice for teaching these concepts with teaching examples and template worksheets included in appendixes.